What do you mean with including the keyword/title in the page URL? I missed that part to! Each time you create a post, a permalink will be generated automatically by grabbing your title to create the post URL. Sometimes the generated URLs are too long and might skip your focus keyword. 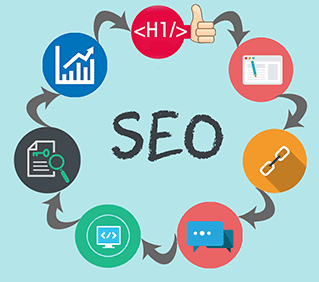 To change the structure of the post URL and make it SEO-friendly, you can use the Custom Permalink tool in the "Permalink" option of your post editor. Please see the screenshot attached above. I'm very new in this field. it should help me.... I start with a blog, but it's nowhere.